Oh! Where Did My Money Go? 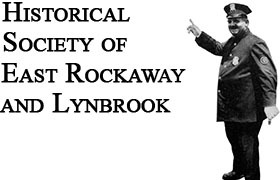 The Historical Society of East Rockaway & Lynbrook will begin selling Circa Signs. Wish your house a “Happy Birthday”. All the necessary information for you to find the age of your house is listed. Enjoy the search and contact us for the purchase of a sign. History is a story – yours, ours, theirs, mine all of us.